All the staff, supervisors and management team are dedicated to ensuring absolute customer satisfaction and to achieving a standard of excellence on every project of HEDEF GUVENLIK INC., CO. For this reason, inputs and feedbacks from our customers are always very much welcome and carefully reviewed. Click here for advertisement brochure. 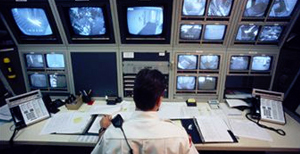 We aim at all times to provide an excellent private security service to our clients with a professional, experienced, conscientious, efficient and courteous managerial staff. 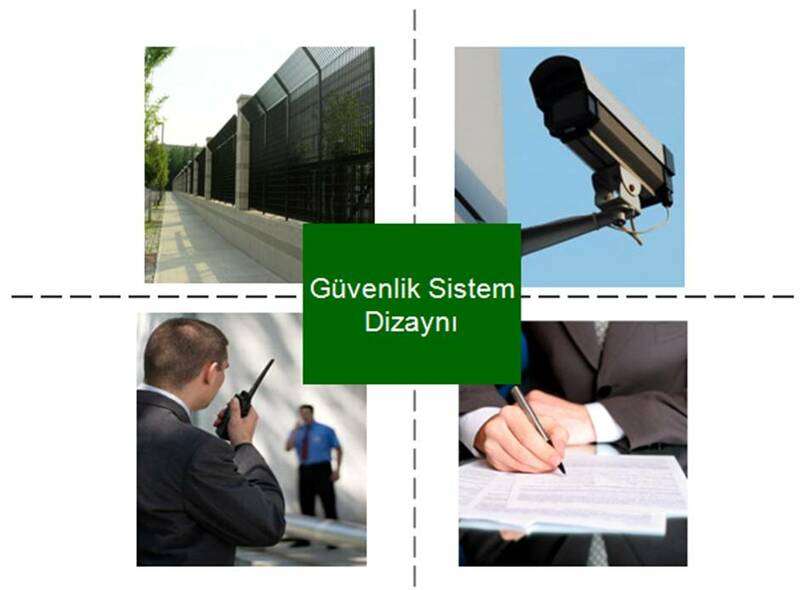 Hedef Guvenlik provides manned guarding, commercial security, corporate security, retail security services and mobile patrols to public and private sectors in 40 provinces in Turkey.